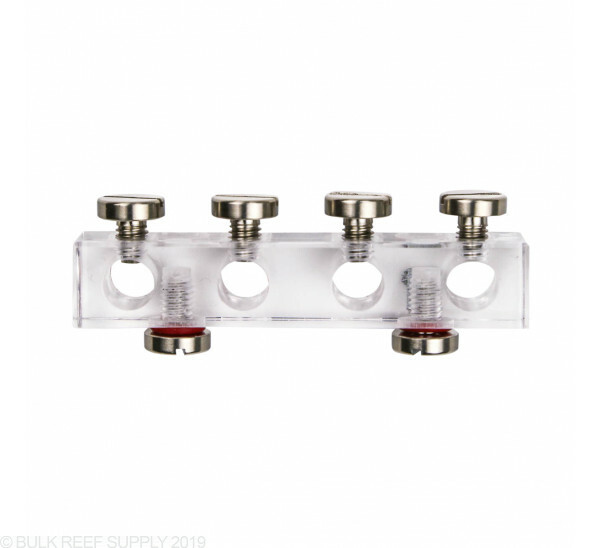 Four tube dosing line or ATO tube holder that is designed for the Somatic 60 Filtration System. 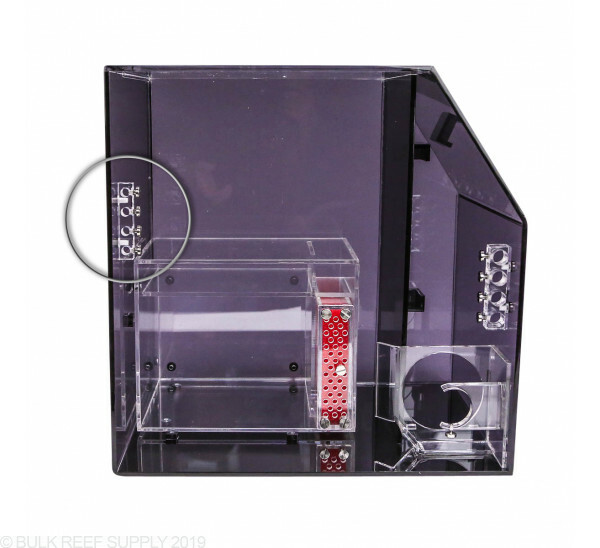 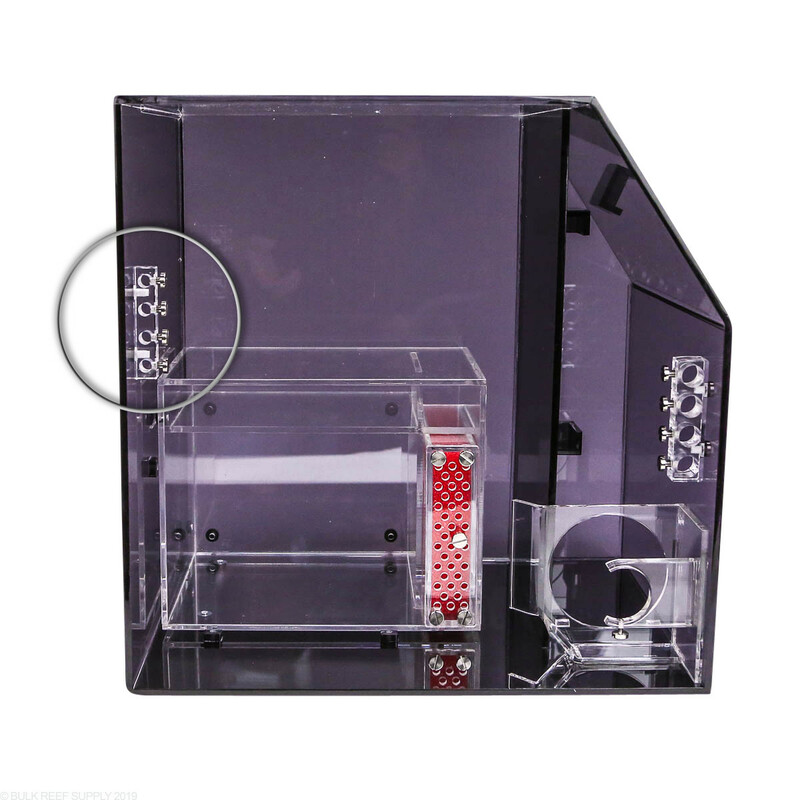 The Somatic 60 Dosing Line Holder will hold your dosing pumps tubing or your ATO tubing securely above the water level in the ideal position on the 60 Filtration System. 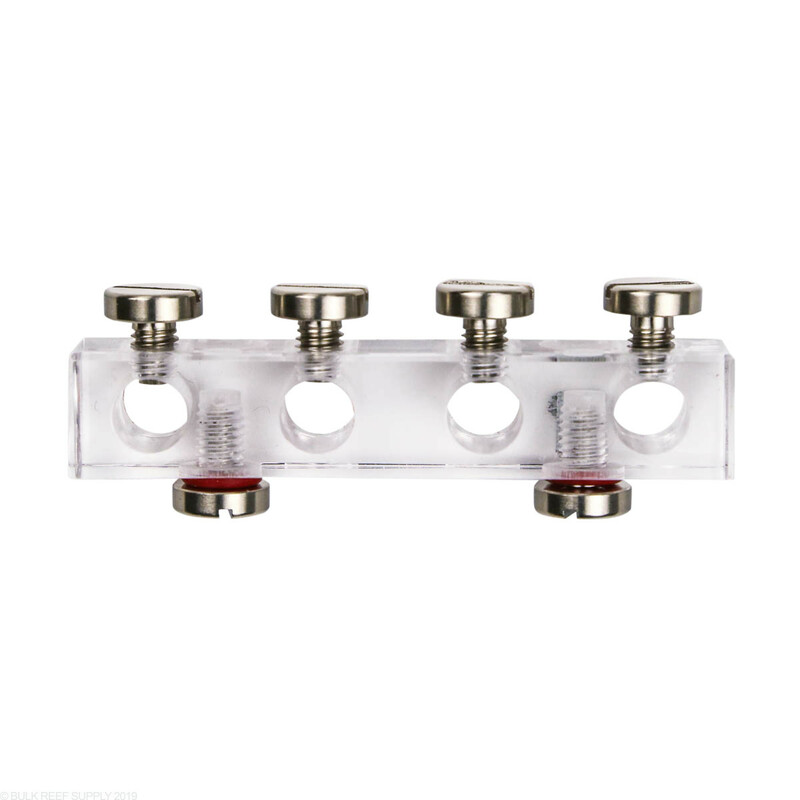 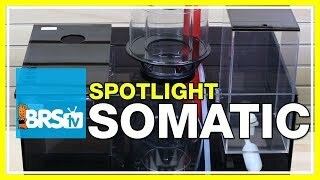 It does not rely on magnets or suction cups but uses titanium screws that let you securely attach the accessory to the wall of the sump through the predrilled holes in the wall of the sump.